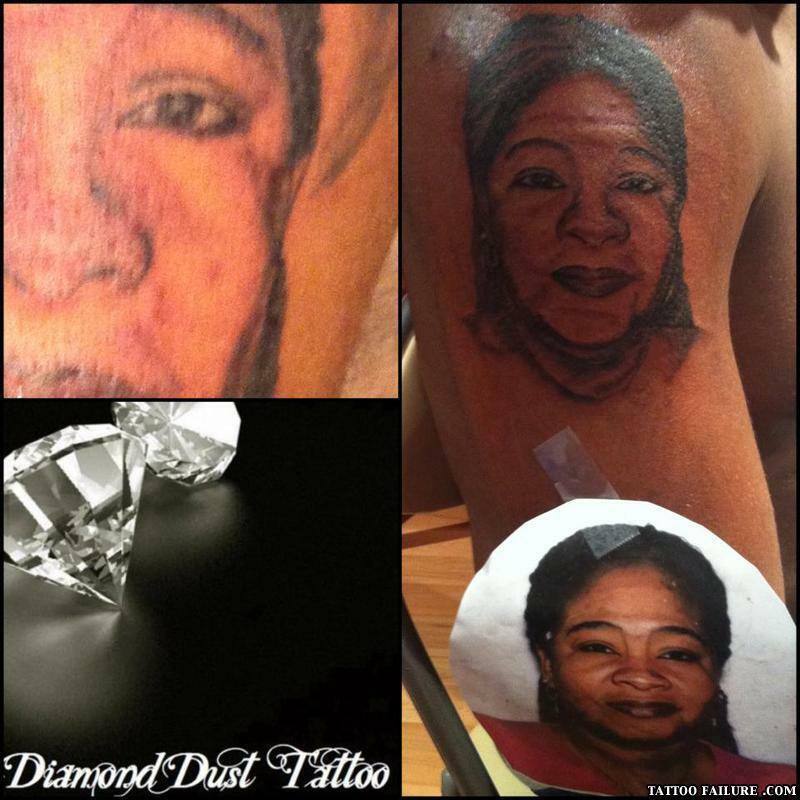 I love Nell Carter tattoos! doing it with jarads mum! !